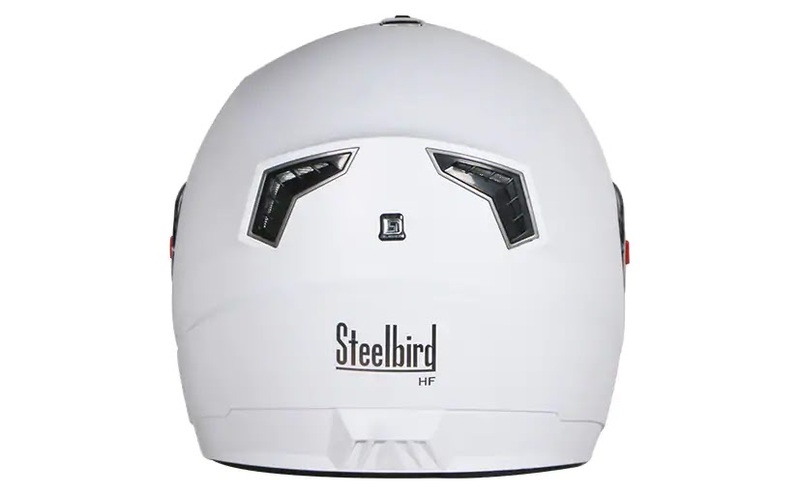 Helmet maker Steelbird has launched Hands Free Helmet- SBA- 1 HF. Through this you can listen music and attend calls. The price of this SBA -1 HF helmet is INR 2589. Steelbird takes two years to complete the research and development of this helmet. 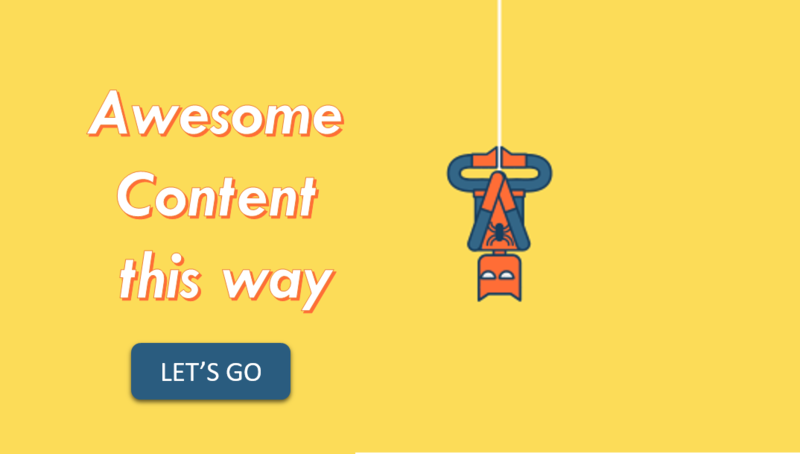 It is a battery less helmet which provides high quality sound while driving. For this you have to connect the helmet with the auxiliary cable. Its features includes noise cancellation through single direction microphone, access to google assistant, button for call pickup and disconnecting. Speakers do not have noise cancellation as making aware of the noises around the rider. All the system is waterproof under 1P5 Certification. 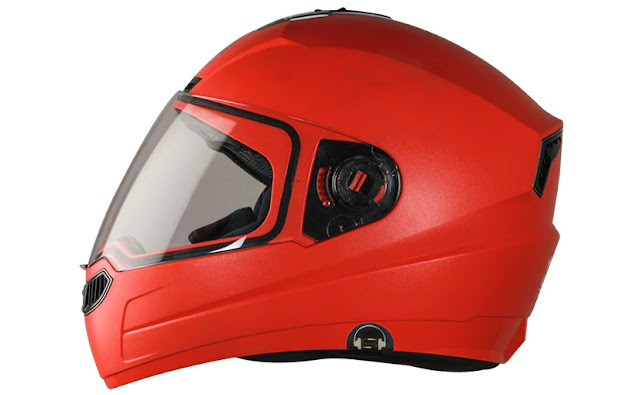 Helmet is available in three shades Black, White and Red. You can buy it from Steel bird website and dealers across the country.